Join us for the 201st Anniversary of the Scott Massacre of 1817 Commemoration on November 30 – December 1, 2018 at River Landing Park in Chattahoochee, Florida. The annual commemoration honors the participants of both sides in the battle and will feature commemorative military marches, memorial services, living history encampments, demonstrations, exhibits, vendors, tours and much more. It is a free event where people can step back in time to 1817 when the Seminole Wars began. This is a river front location at the exact spot where the event of national significance happened, setting the stage for the three Seminole Wars to follow over the next 41 years. If you represent Creek, Seminole or Black Seminole warriors and families of the First Seminole War era, please join us. Solders from the 7th US Infantry Living History Association will take part in a series of events during the Scott Massacre of 1817 Commemoration. Blue Heron and other Creek and Seminole warriors reenact the 1817 attack on Lt. Scott’s boat. Friday is an educational day for groups young and old while Saturday is the Main event with a marker dedication a restored Indian mound dedication, skirmish, and two keel boats of the era will also be on site. Leading up to the event, there are day-by-day account online articles that detail what happened and get people excited for the event. Note: Events take place at other venues as well. See below schedule for details. Most events take place in Chattahoochee. Scott’s detachment consisted of 40 soldiers, 7 women and 4 children. By the time the smoke cleared, the lieutenant, 34 men, 6 women and all 4 children were dead. The Native American forces also suffered casualties but the numbers are not known. It was the first U.S. defeat of the Seminole Wars and was ultimately the key factor in Spain’s agreement to cede Florida to the United States. You can learn more in Dale Cox’s book The Scott Massacre of 1817. 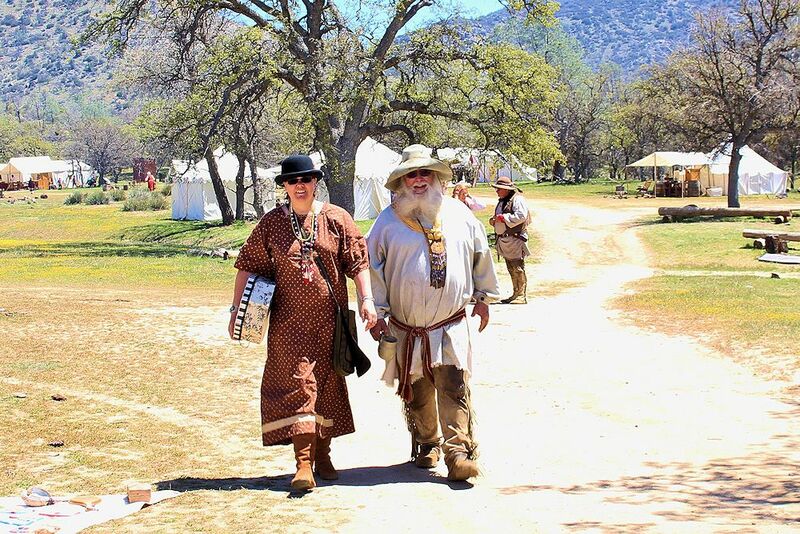 Living History Encampments, Blue Heron’s Creek Hunting Camp, Exhibits, Activities, Vendors, Food & More! Free Admission. The historic Apalachicola Arsenal Museum, which preserves a Second Seminole War gunpowder magazine, will be open for tours. The historic Apalachicola Arsenal Museum, which preserves a Second Seminole War gunpowder magazine, wll be open for tours. Free. A Memorial Service to honor the U.S. soldiers who died during the First Seminole War will be held at Camp Recovery, a historic military cemetery dating from 1820. The 7th U.S. Living History Association will represent the soldiers killed at the Scott Massacre, luminaries will be lit in their memories and there will be brief comments and other activities. A complete Living History encampment will represent the original Camp Recovery. Free. Gates will open for the main day of activities. River Landing will be the scene of Living History encampments, Blue Heron’s Creek Hunting Camp, a Walk through History area, the 38-foot wooden keel boat Aux Arc, tours, exhibits, authors, vendors, food and more. Scott Massacre of 1817 Commemoration March by soldiers of the 7th U.S. Infantry Living History Association will march into the event grounds at River Landing Park where they will be greeted by Blue Heron and other Creek, Seminole and Black Seminole living history representatives. Dignitaries will join with descendants of battle participants, the 7th U.S. Living History Association, Blue Heron and the Creek/Seminole encampment and others to remember those of both sides who gave their lives in the Scott Massacre and to unveil a new historical marker about the battle. Creeks, Seminoles, Black Seminoles, Militia and others will battle in a simulated Seminole War engagement. Events continue along the banks of the beautiful Apalachicola River. Mark your calendar today so you don’t miss the next Scott Massacre of 1817 First Seminole War Reenactment the first weekend of December at River Landing Park (and other nearby associated venues) in Chattahoochee, Florida.